Shooting the film prooved difficult. While most no budget features typically take about 15 to 30 days to shoot, the shooting of their film took around 8 months. But, as they were filming Ryan and Co. started promoting their film on facebook. Quickly they had around 10,000 fans. Popular horror blogs started contacting them and before they knew it they were being contacted by sales agents. Fast forward to a few weeks ago. 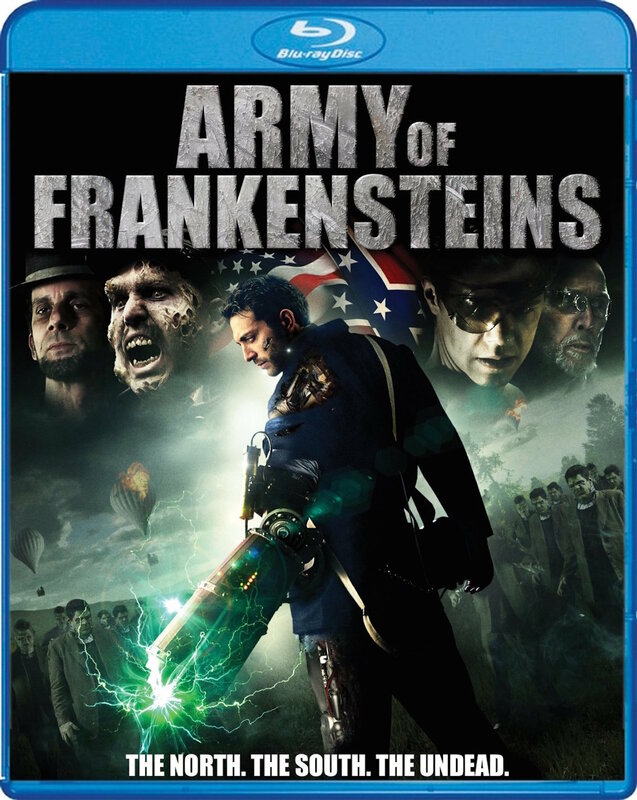 Army of Frankensteins has a blue-ray in stores across the country. 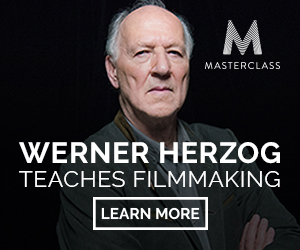 The first time filmmakers are now looking forward to producing their second film. 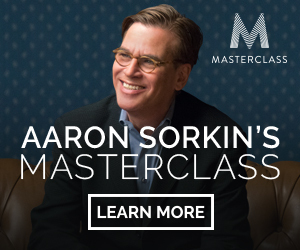 In this episode of the Indie Film Academy Podcast, we will focus on the process of making AOF and why the film had the right combination to strike a distribution deal.